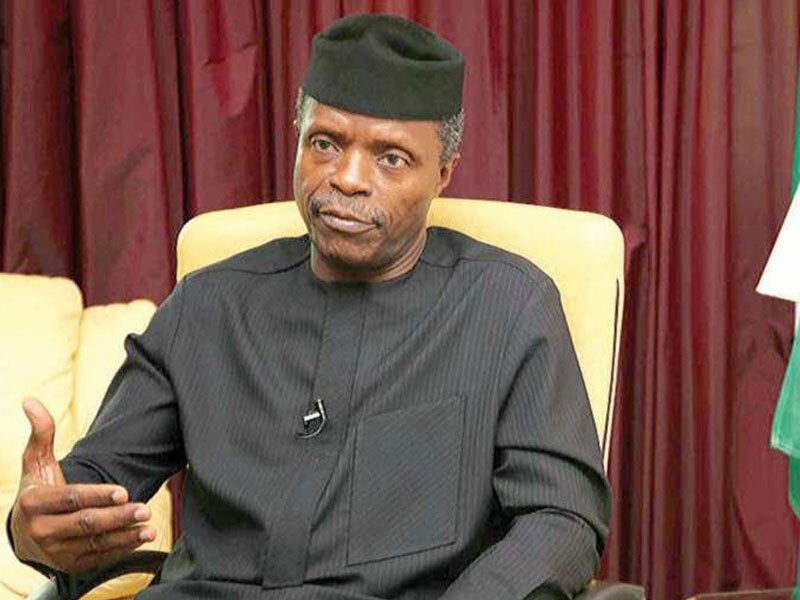 The Vice President, Yemi Osinbajo, has debunked the reported that he has resigned as the Vice President of Nigeria. The rumour was also debunked by the media aide to President Muhammadu Buhari, Bashir Ahmed. He stated that Osinbajo remains committed to serving Nigerians. FAKE NEWS ALERT: Vice President Prof. Yemi Osinbajo has NOT resigned, he remains committed to the service of the Nigerian people under the leadership of President Muhammadu Buhari.